Come here me talk about Rhyonna’s Fright, the first on stage. January 15! KEEP WORKING is my resolution for this coming 2017 –> for a keen, seen extreme! Rhyonna must save her realm. Rhyonna is a bit worried about her story as she flies around for more adventure –> wait until the marketing starts. 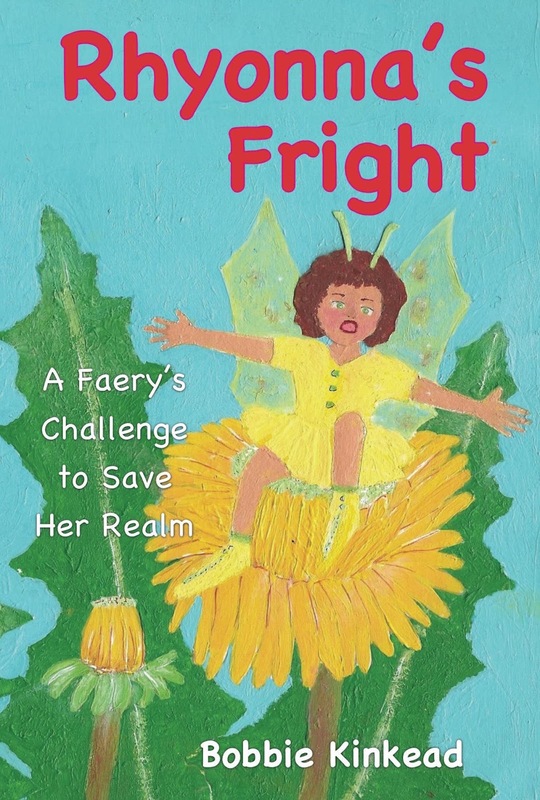 Rhyonna’s Fright, free copy if buying now on Amazon’s CreateSpace, my gift. Please leave a review, would greatly appreciation the review as my gift. Format ChatPosted on November 26, 2014 October 7, 2016 Categories Book, Faery, FantasyTags action, adventure, book, faeries, family reading, healing, story, storytellingLeave a comment on Rhyonna!